Sail 75 minutes across the Waal river where you have a beautiful view over the impressive skyline of Nijmegen. During the cruise you can eat pancakes as much as you want! 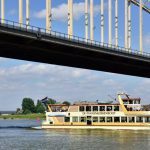 A cozy cruise of 2 hours under the bridges of Nijmegen, along the nature reserve and through the new secondary channel with unlimited pancakes. 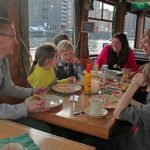 Celebrate your party on board of the Pancake Boat! Especially for the birtday boy or girl and all the friends we have a festive arrangement. 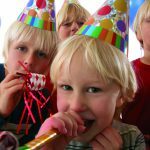 Step on board together, decorate your pancakes with kind of sweets and float in the big petanque in the hold.